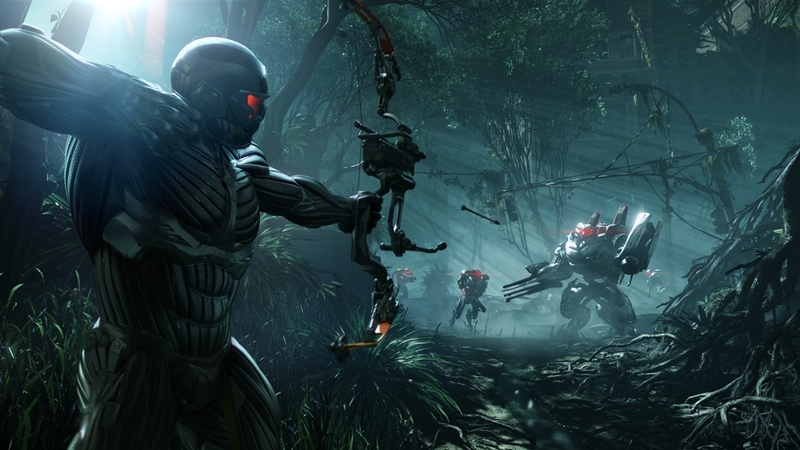 Crysis 3 Open Beta is now available! 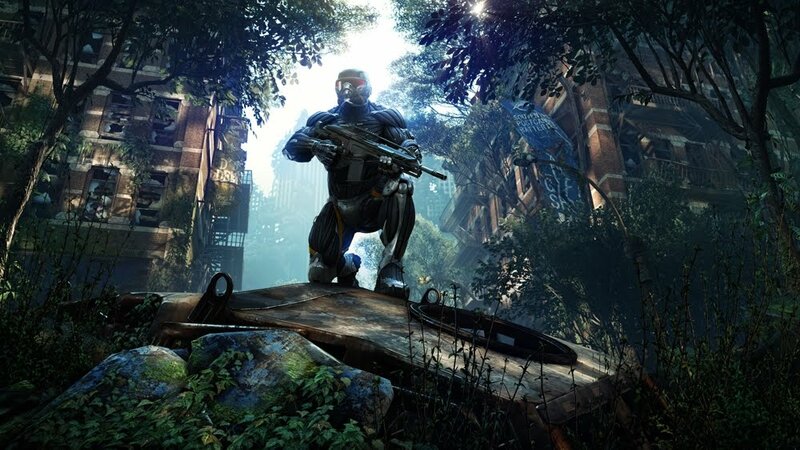 Arriving in February, Crysis 3 will continue the story of Prophet as he traverses a New York taken over by nature , as well as adding new additions to the multiplayer which you can now sample with the Open Beta. PC players can access the beta via EA origin, and players on PS3 and 360 can download the beta from their respective marketplaces. 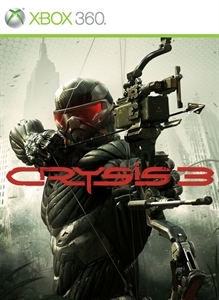 "The Crysis 3 Open Beta lets you experience hands-on Crysis 3's unique sandbox Multiplayer action before the game’s official release in February 2013. Set in the 7 Wonders of New York's Liberty Dome play both Crash Site and the brand new Hunter game modes on two unique maps, Museum and Airport."